WOW!!! 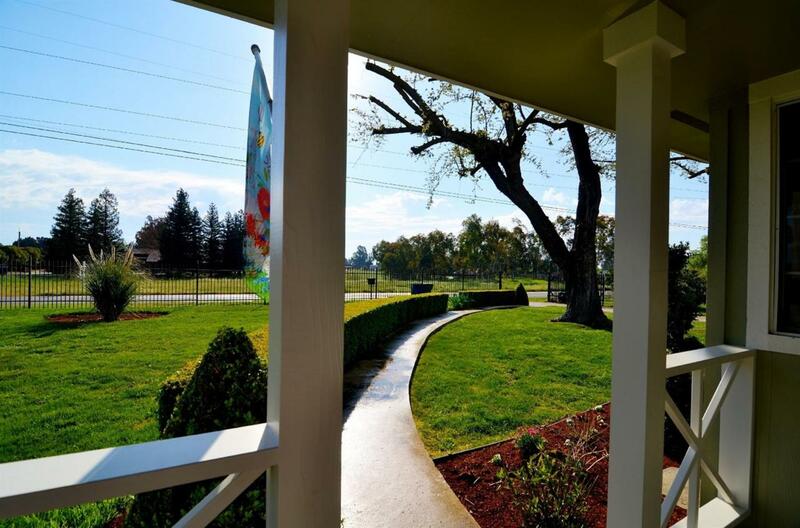 This one of a kind dream home on 5 acres in Clovis is an absolute gem. 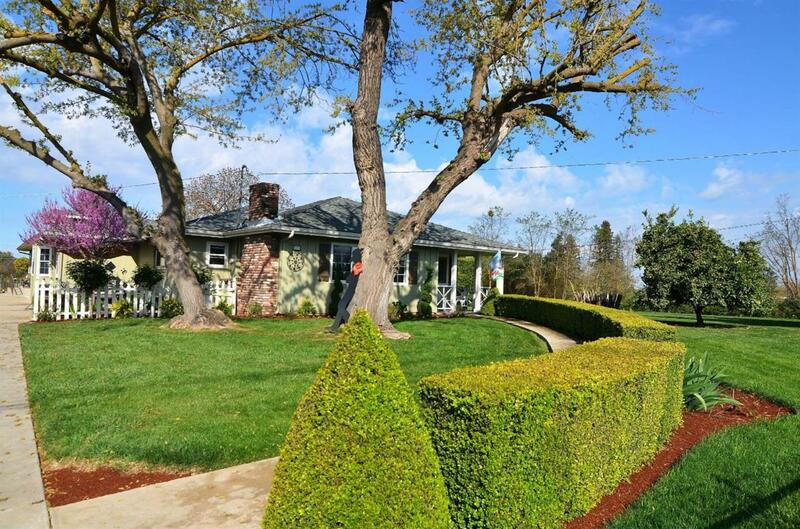 This gorgeous 1930's home has been completely updated inside and out. No expense was spared in modernizing this beautiful home. 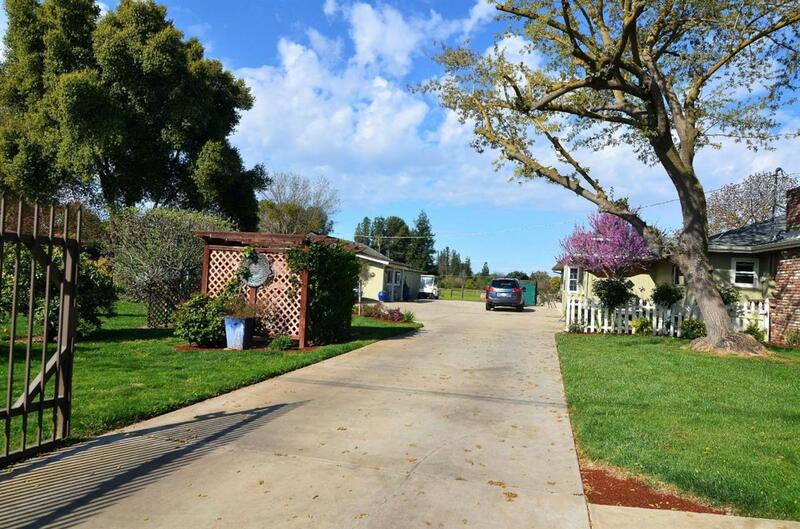 It is nestled on 5 acres of mature landscaping. It is fenced and cross-fenced for livestock. It has a 4 stall barn that is absolutely adorable. The main house is a 3/2 custom home with attention to detail. From the elaborate finish work to the very functional floor plan, this home truly has it all. 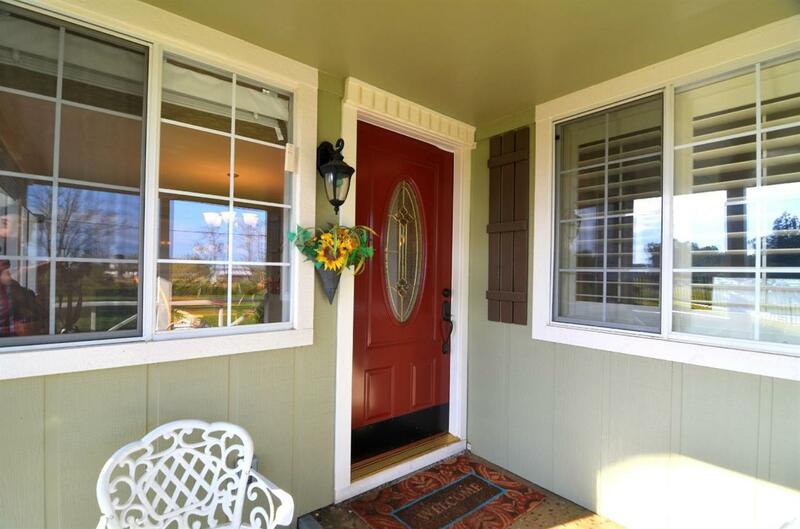 There is a 1/1 mother-in-law attached apartment or second home that boasts every amenity as the main house has, such as: wood floors, granite counters, crown molding, ample storage space, and much more. The picturesque grounds are stunningly beautiful as you stroll through the arbors, and enjoy the entertaining landscape. There is an outdoor kitchen with every option you could want. The shop/workroom is a very good size as the possibilities are endless.